You are here: Home / Rapaura / New Web Site! This is our new web site, take your time to visit each page. We really need your feedback, regularly, to keep our website current and up-to-date. 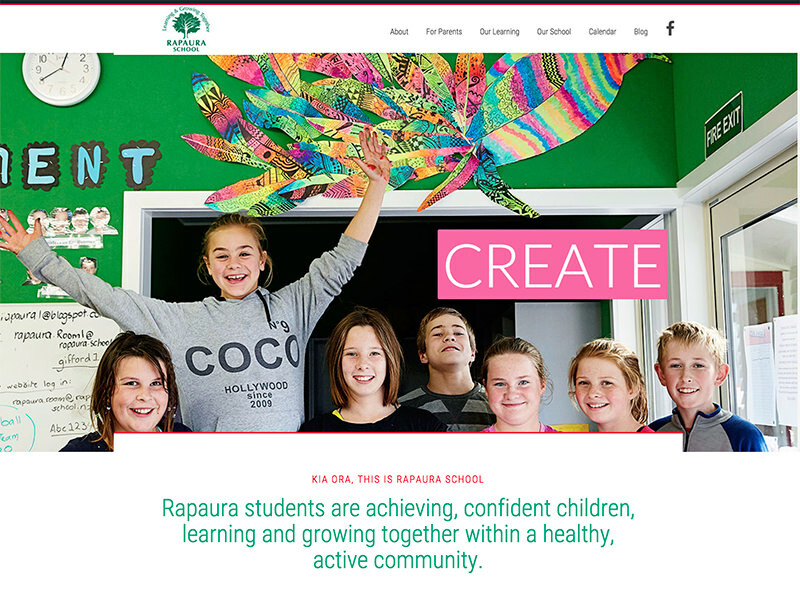 This blog will be used for the wider community to view what learning looks like at Rapaura School.